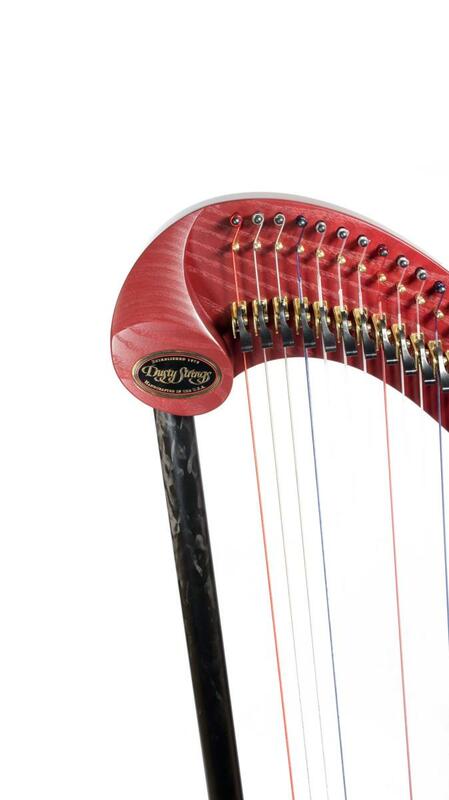 A Latin American style harp with a worldwide appeal. 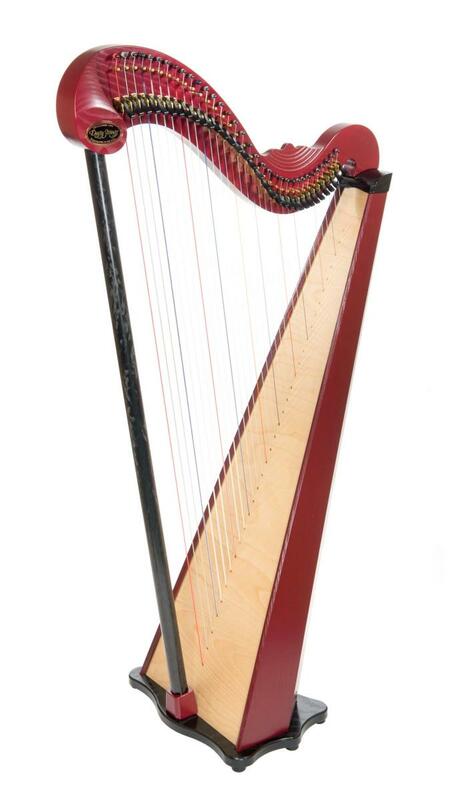 The Serrana 34 lever harp by Dusty Strings is based on their much-loved Ravenna 34.The Serrana 34 features a new, strong and lightweight carbon fibre pillar, along with the narrow string spacing and light string tension traditional in Latin American harps. 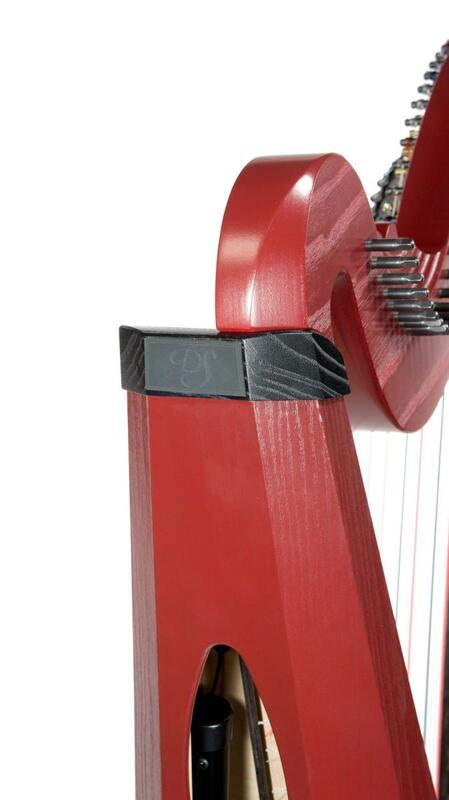 It has a big and responsive sound across its 34-string range, yet weighs only 8.8kg. 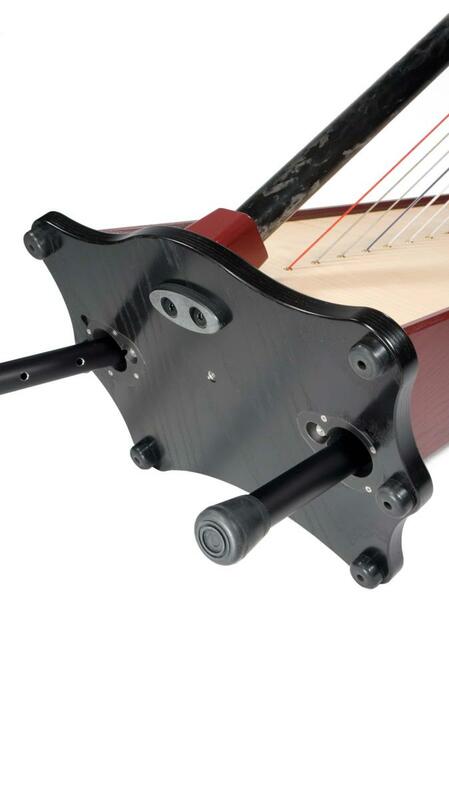 Two built-in extendable legs increase in handy 5cm increments. Mariachi is a form of folk music from Mexico that has become popular with school music programmes in the USA. 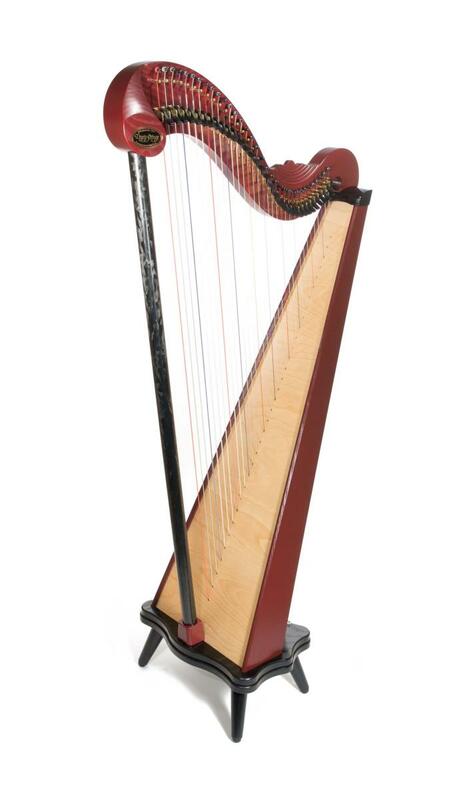 Dusty Strings intended that the Serrana 34 would provide a reliable, affordable Mariachi harp for these programmes. 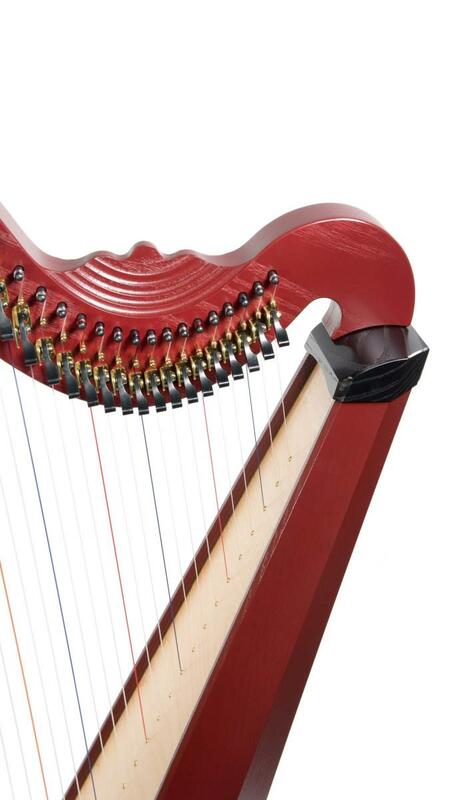 However, soon Celtic harp players began to express an interest in the prototypes and Dusty Strings realised that the Serrana 34 had a much wider appeal than the Mariachi style harp they had originally conceived. 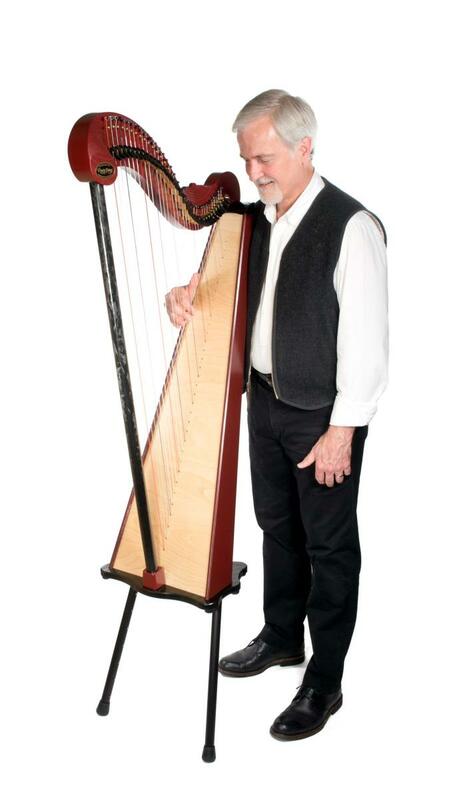 Harpists were excited to know of a full-voiced harp that would be ideal for young students with small hands and for established players who prefer light string tension with narrow string spacing.